Once-in-a-lifetime events should be celebrated at a unique venue. 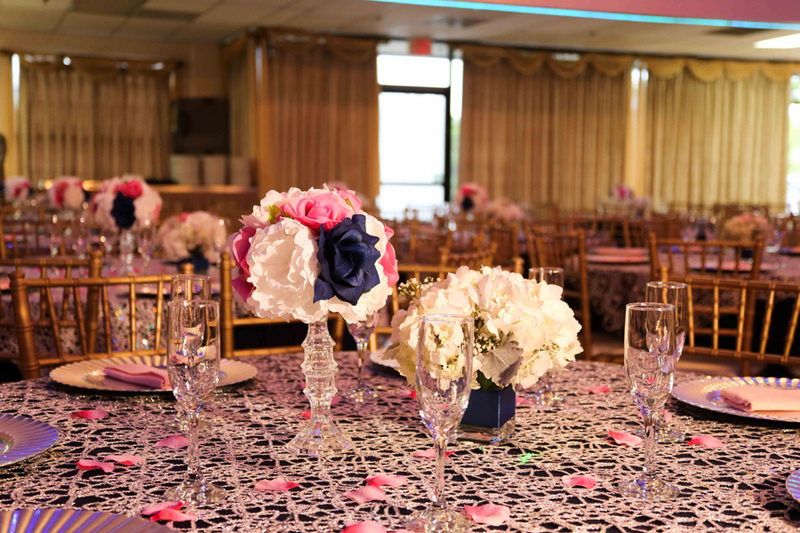 Venetian Banquet Center is beautiful and perfectly located banquet hall in the city of Fullerton, right in the heart of Orange County. 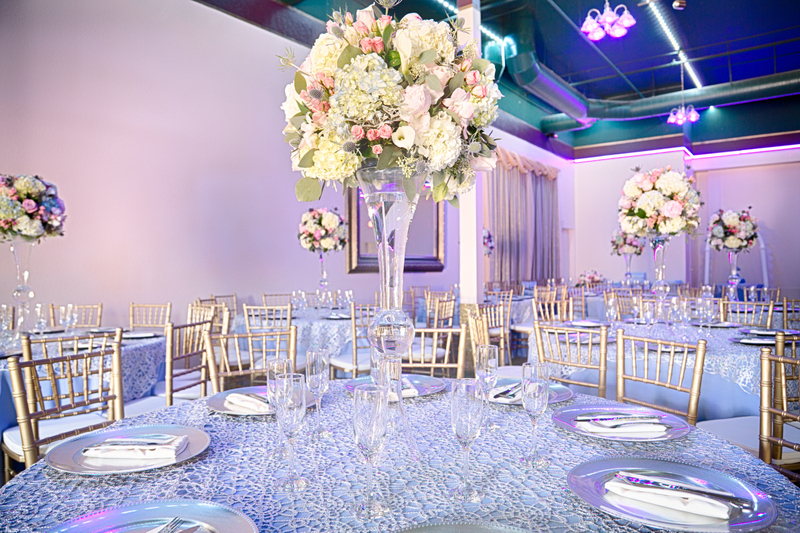 From gorgeous decorations to delicious catering options, our team will take care of every detail for you. 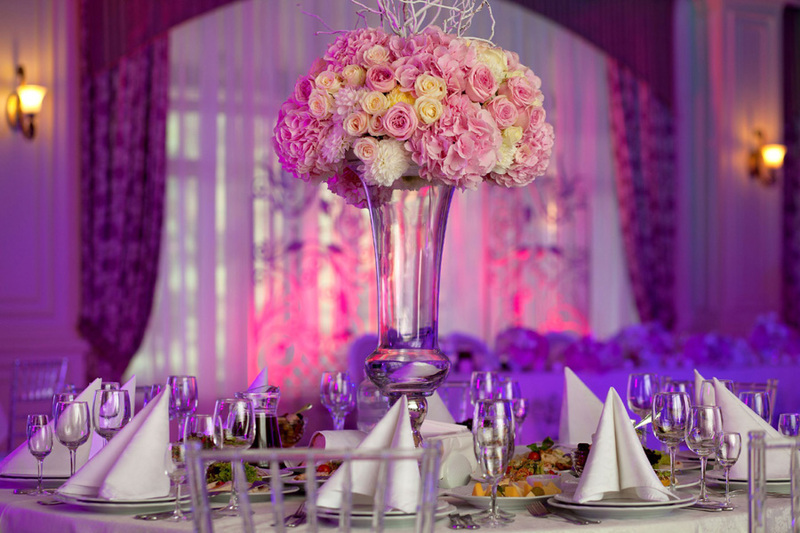 We offer a variety of affordable packages to suit your needs. Our goal is to to provide you with the exceptional service that you deserve. 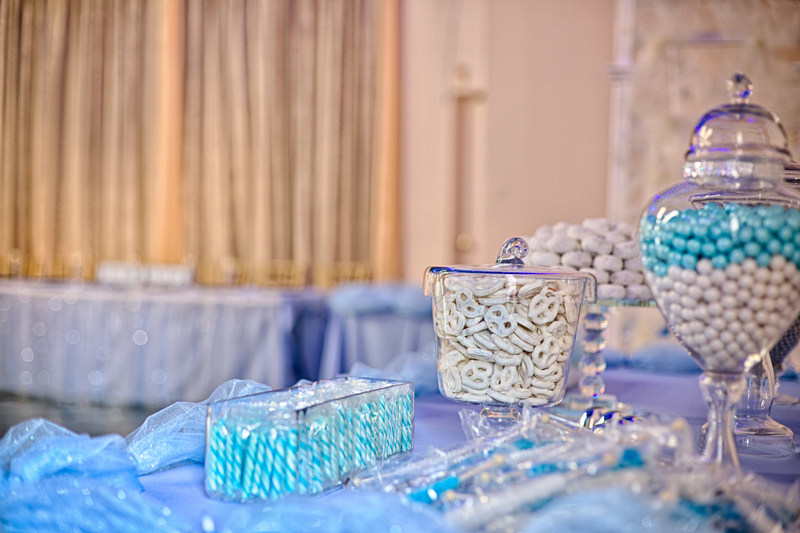 We have complete packages specially designed and crafted to make your wedding the perfect celebration you envision. Call us at (714) 403-2008, (714) 299-9531 or Fill out the form we we will get back to you shortly.